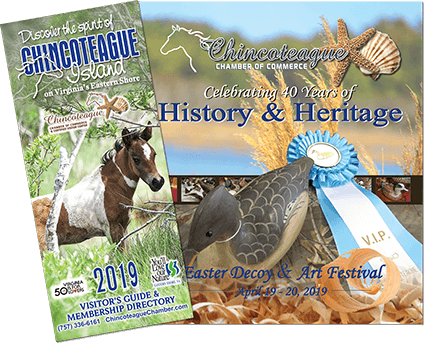 The historic Lighthouse Inn is in the heart of downtown Chincoteague Island. 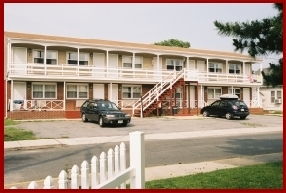 This welcoming and well maintained hotel is one of the longest running hotels on Chincoteague Island and it sits along Main Street within walking distance to all cute and unique shops, great restaurants, harbor and the waterfront. It’s within a short drive to the beach and the National Park and the Wildlife Refuge. Lighthouse Inn offers 17 nice guest rooms with the most comfortable, luxurious pillow top beds in town. The property also features a pool with spas and a great outdoor screened porch for cook-outs, parties or entertaining.